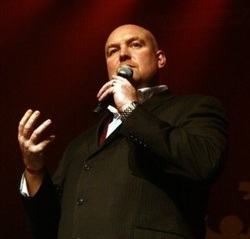 The show focuses on John Pridmore. Many at St Thomas’ will be familiar with John, who has been involved in several Parish Missions in Neilston. Fr Joe was with John when much of the filming took place. In fact, you might even spot the parish dog, Fizzy! Watch the trailer here. Watch the show here.